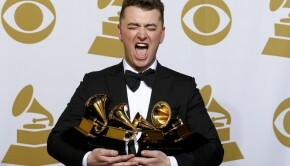 Published on April 13th, 2014 | by AlexandreG. 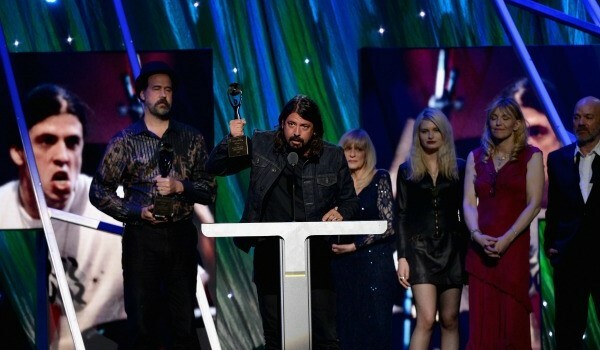 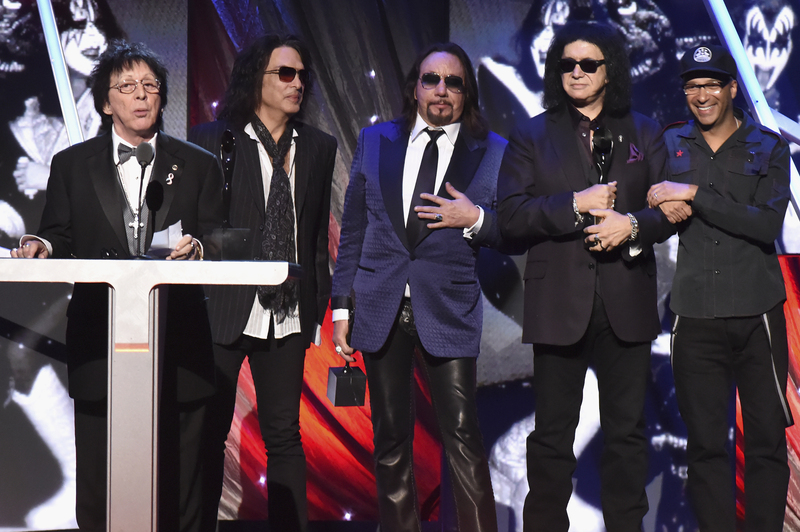 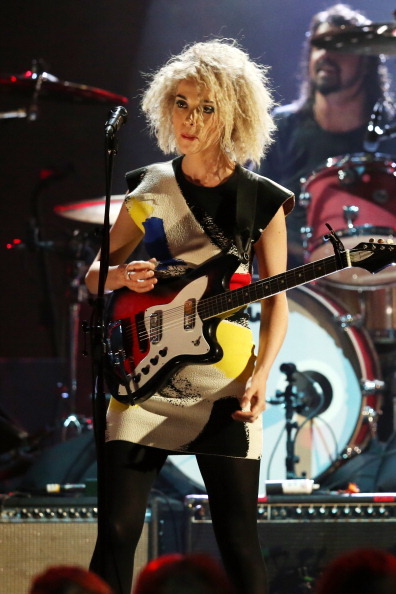 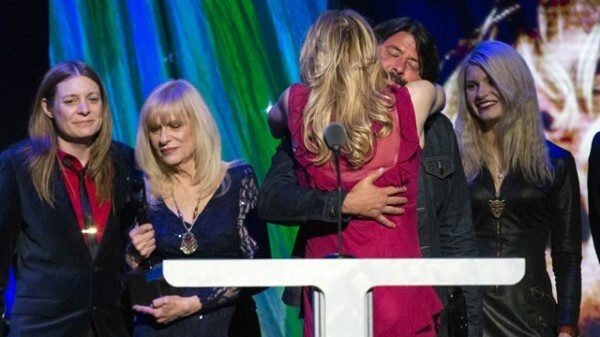 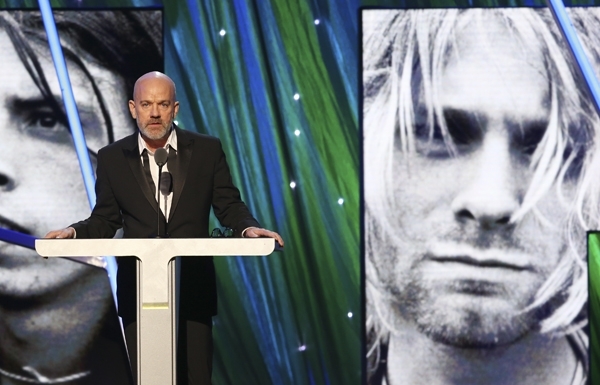 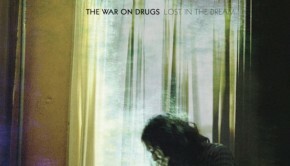 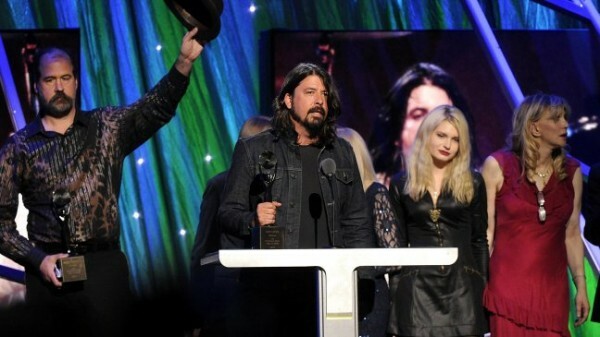 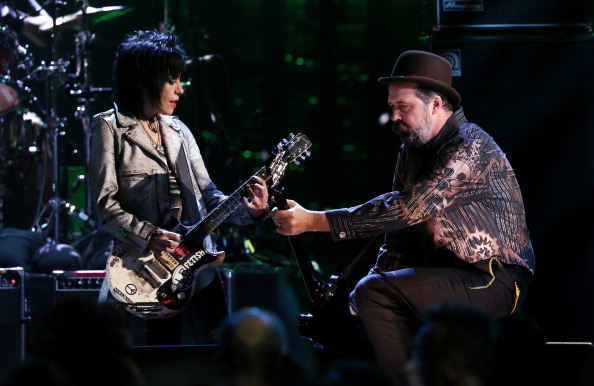 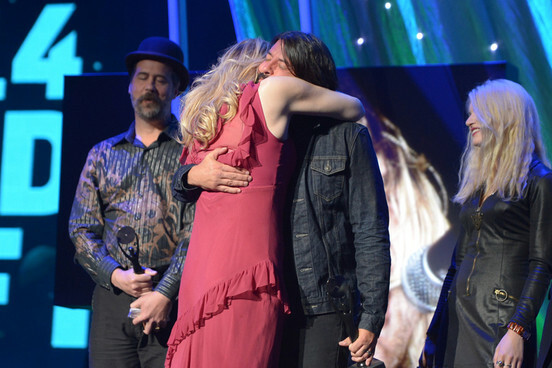 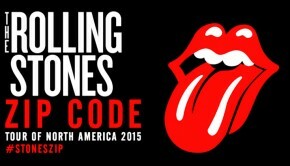 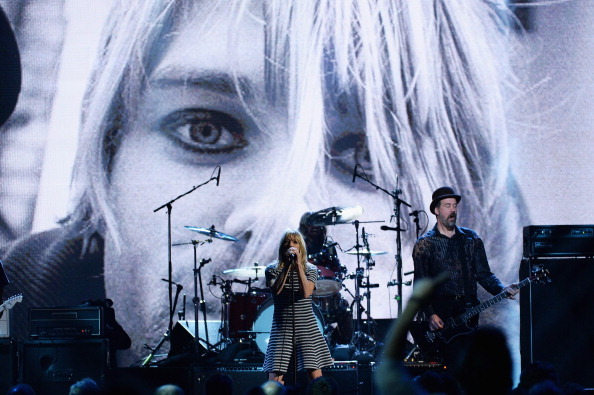 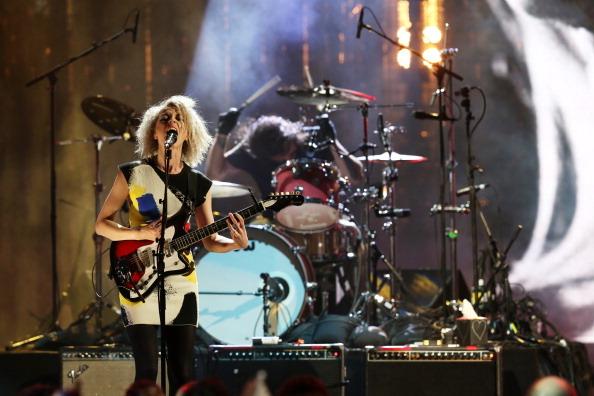 The ceremony of the 2014 Rock and Roll Hall of Fame, which was held at the Barclays Center in Brooklyn, New York, may have been marked by the historical performance of Nirvana with Joan Jett, Kim Gordon, Lord and St. Vincent. 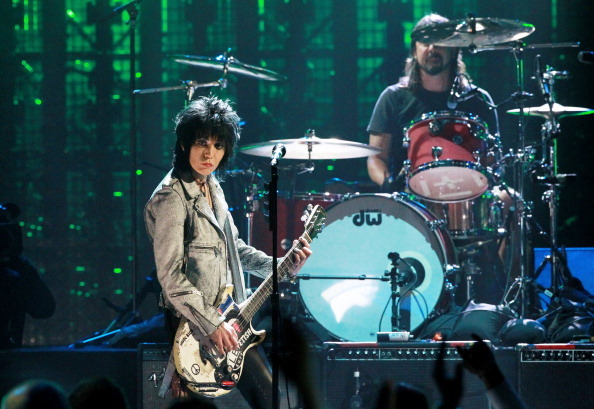 Nirvana were inducted into the Rock and Roll Hall of Fame and were joined by Joan Jett to performed ‘Smells Like Teen Spirit’ (which also included guitarist Pat Smear). 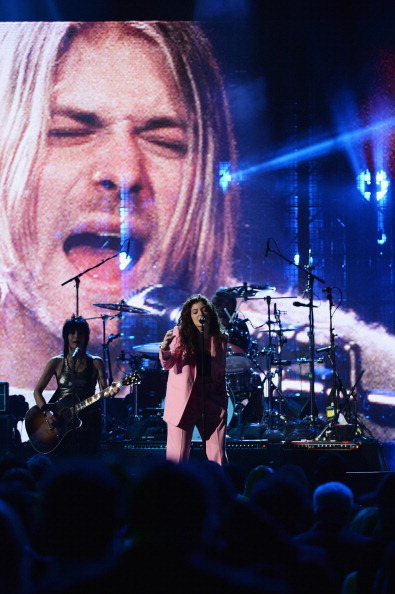 Lorde sang ‘All Apologies,’ St. Vincent covered ‘Lithium‘ and Gordon played ‘Aneurysm‘ with the trio. 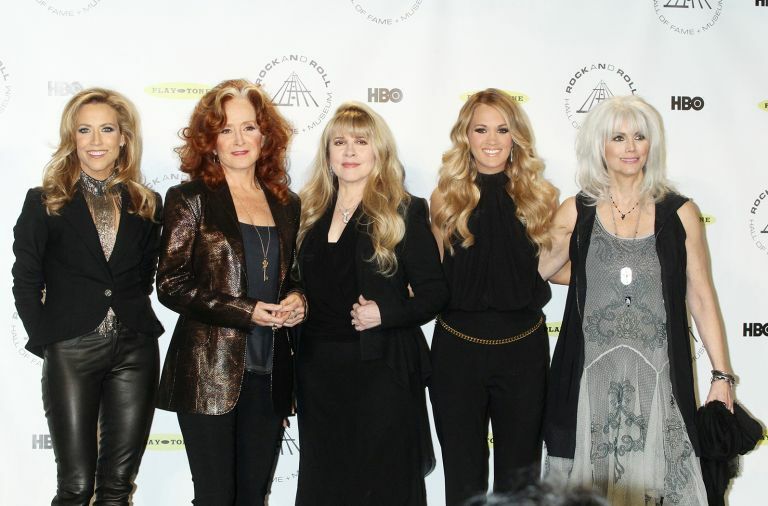 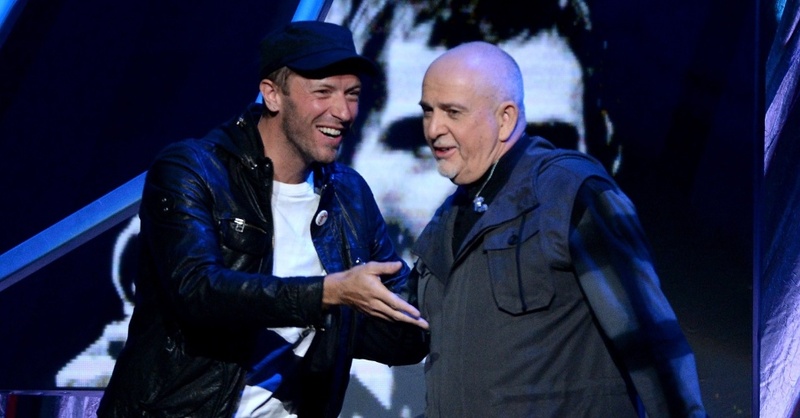 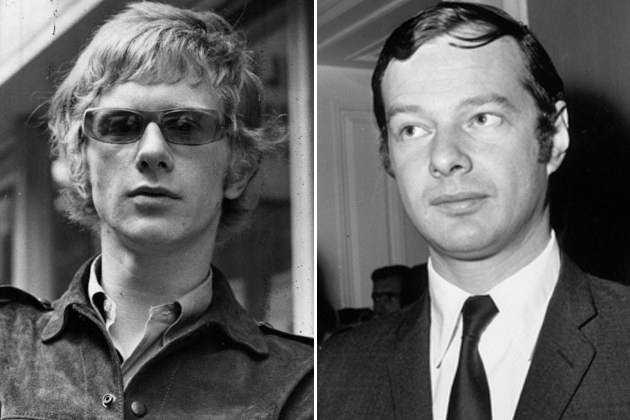 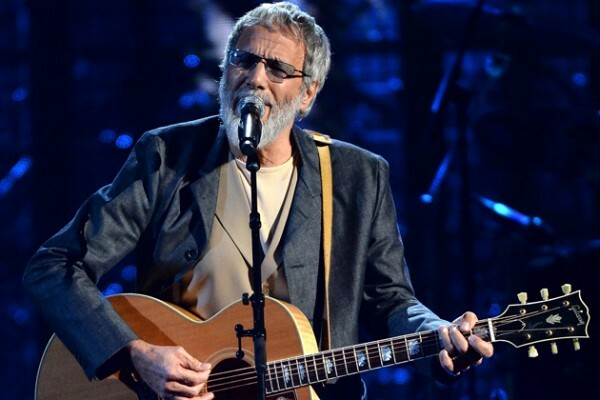 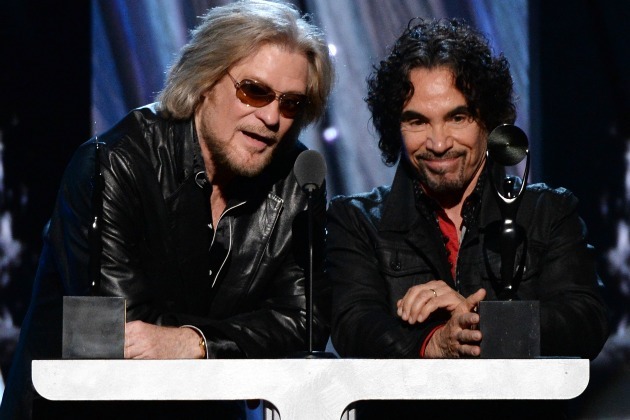 In addition to the performances of Cat Stevens and Peter Gabriel (with the collaboration of Chris Martin from Coldplay, and Youssou N ‘Dour), to join the Rock and Roll Hall of Fame, also a tribute was performed to Linda Ronstadt in the voices of Sheryl Crow, Bonnie Raitt, Stevie Nicks, Emmylou Harris and Carrie Underwood. 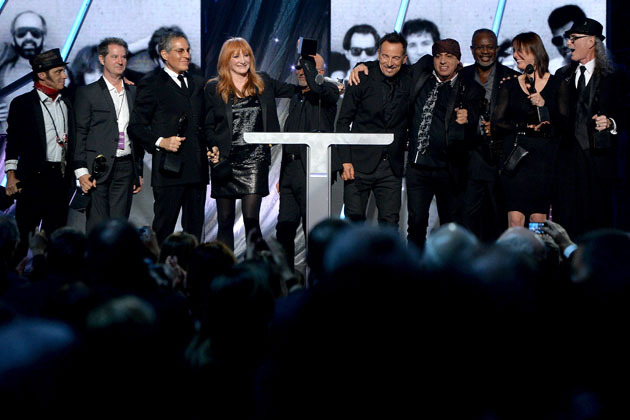 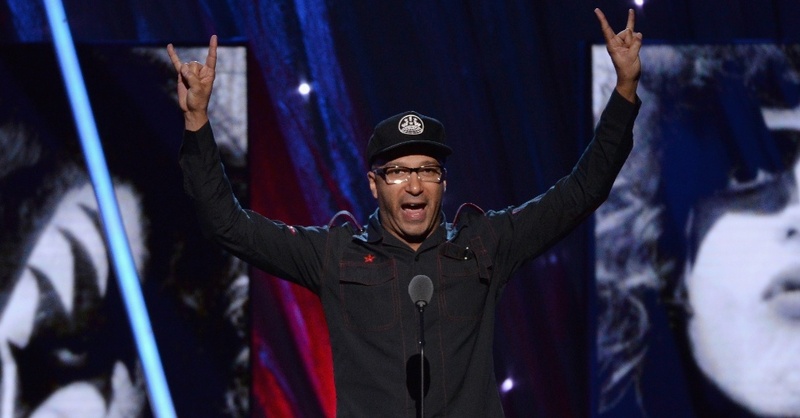 There was also time for a heartfelt speech tribute to E Street Band by Bruce Springsteen, Tom Morello to honor Kiss (not acted) – ‘one of the greatest bands of all time’, and Questlove, the Roots, who offered an affectionate speech in which he paused to list all the duos who’ve been more popular than Hall & Oates in the rock era (‘Okay, I’m done. 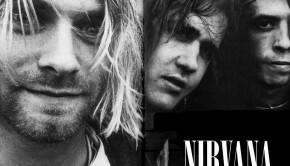 That’s how many were more popular: Zero’).